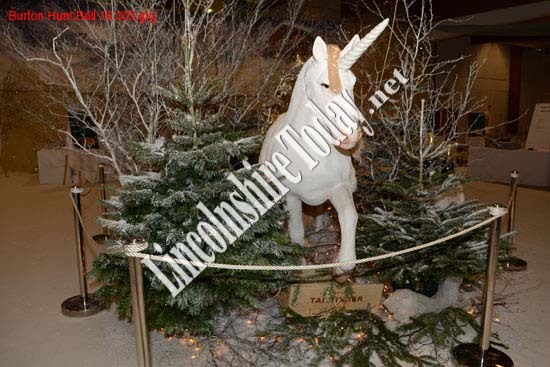 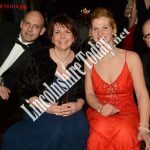 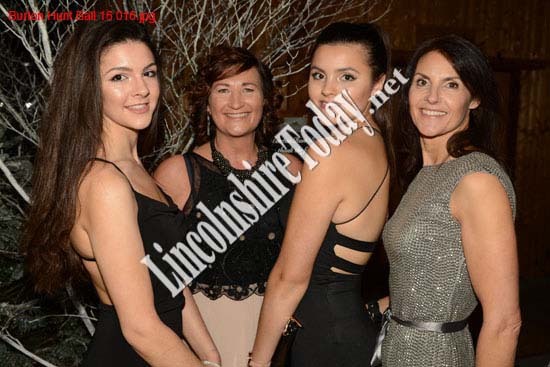 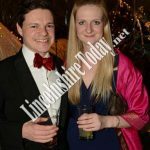 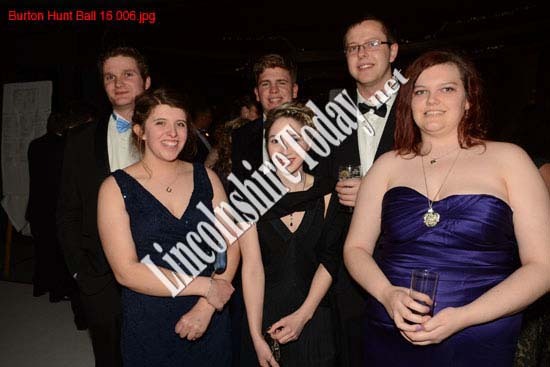 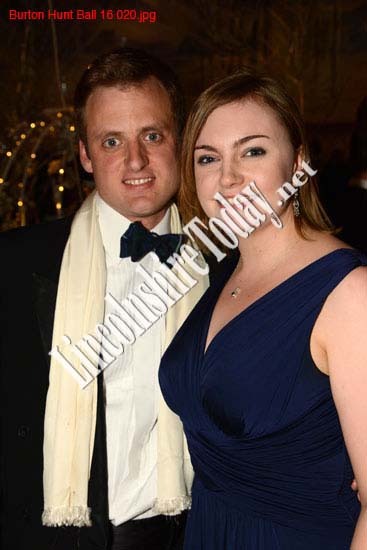 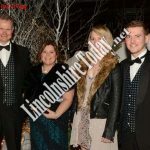 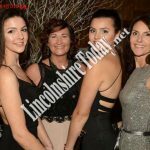 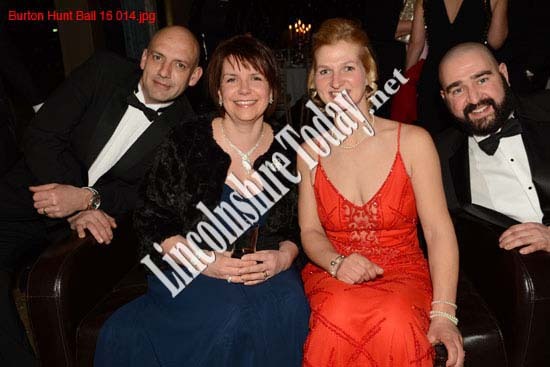 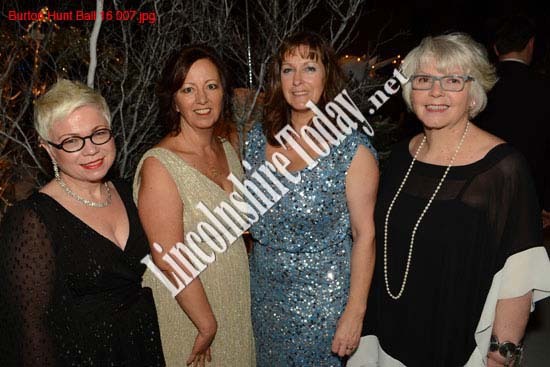 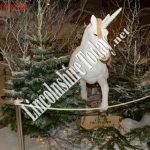 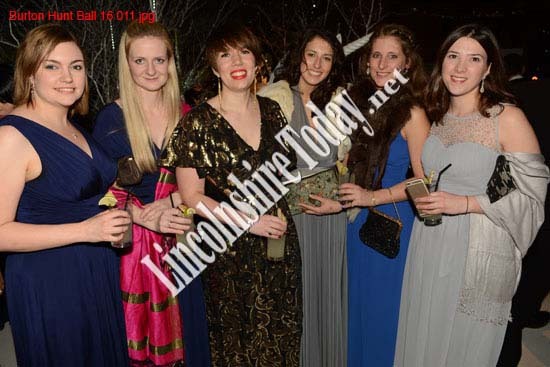 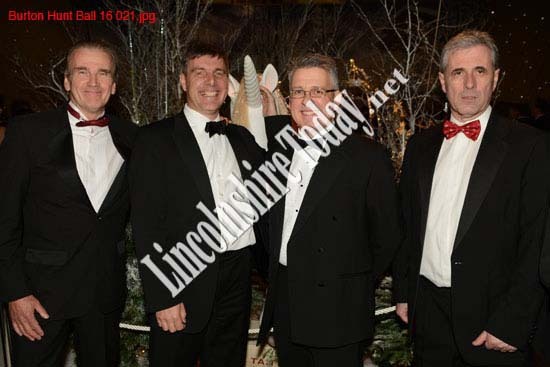 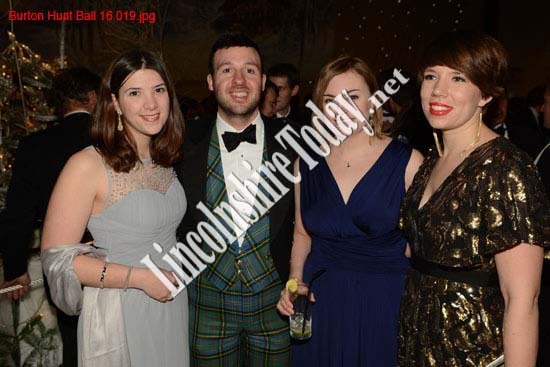 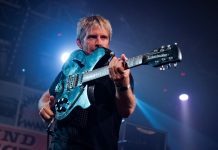 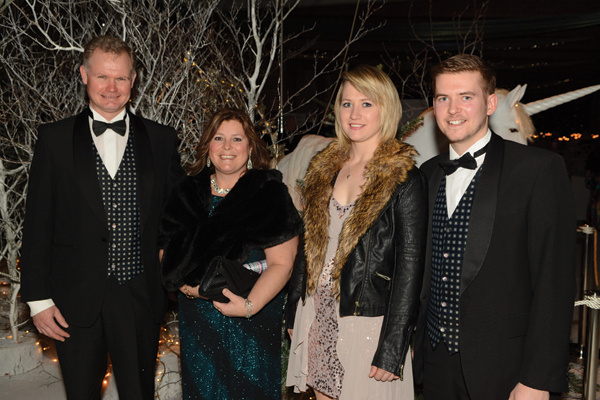 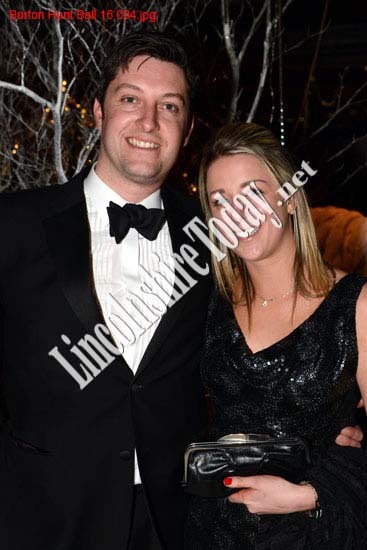 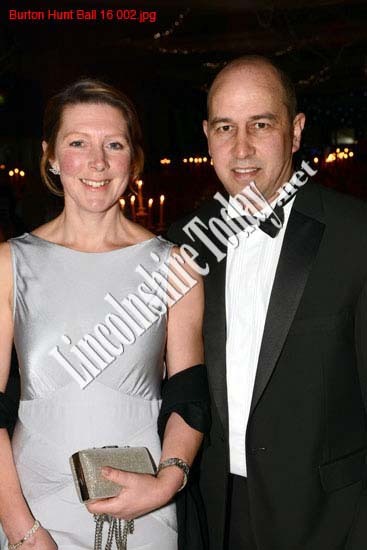 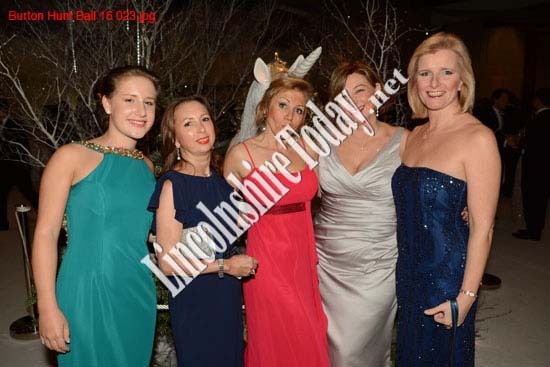 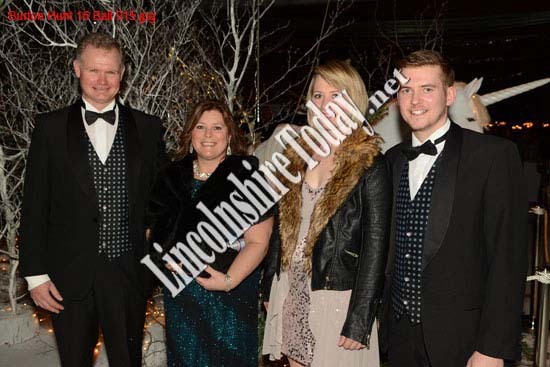 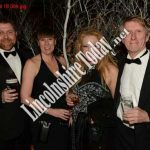 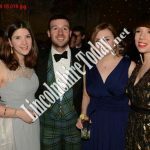 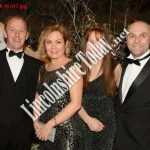 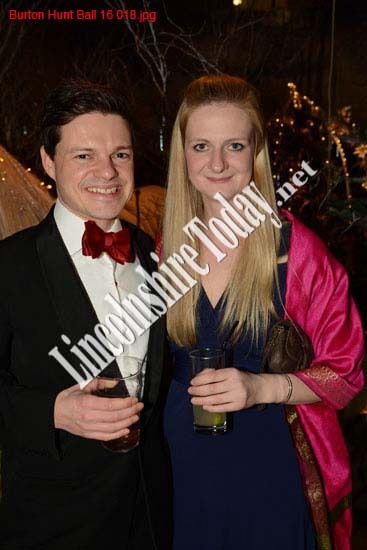 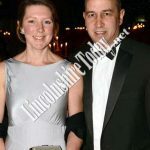 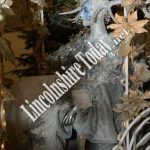 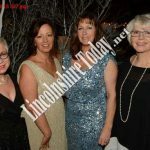 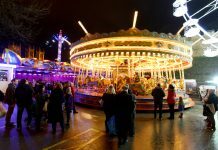 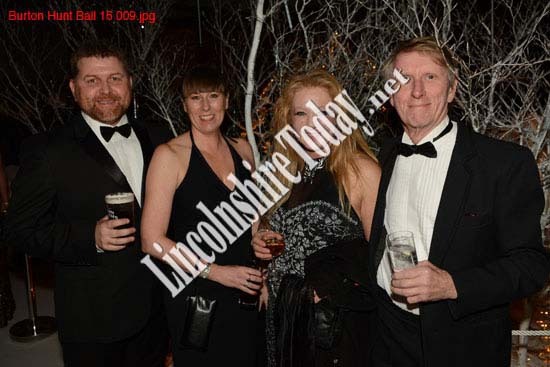 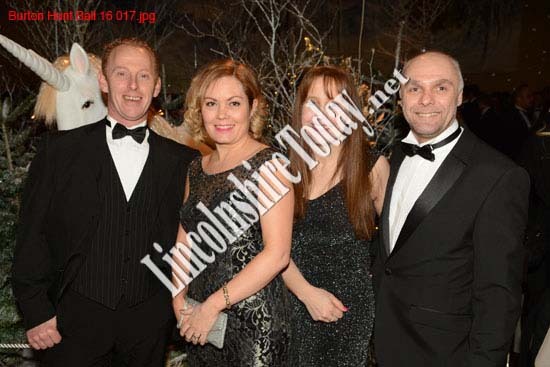 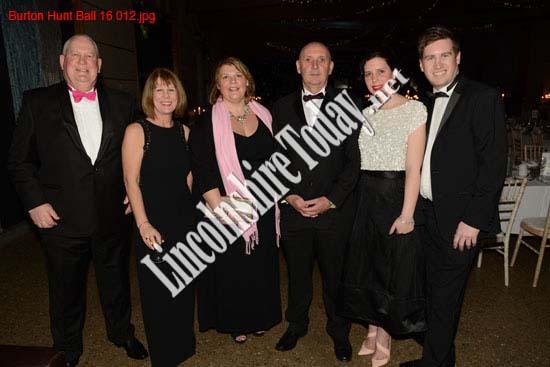 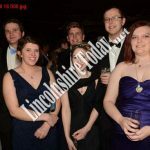 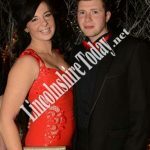 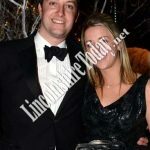 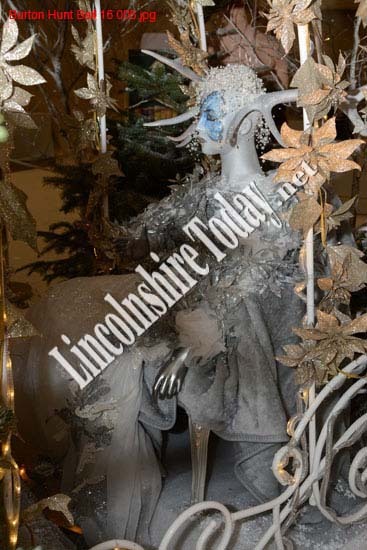 This year, the Lincolnshire Showground’s Epic Centre played host, once again, to the Burton Hunt Ball. 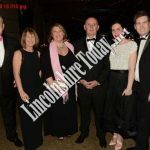 The 2016 Burton Hunt Ball took place at the end of January, with members and supporters of the Hunt club descending on the Epic Centre, at the Lincolnshire Showground – for a night of fine food, good drink and live music. 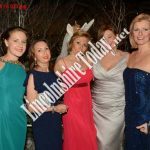 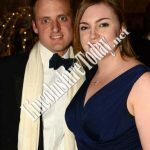 Established in 1672, the Burton Hunt Club has a rich history, and their popular annual ball has remained an important part of this for all members.